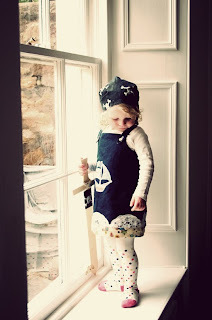 Some more beautiful designer dresses from the talent that is Beth Cameron at Imogen's Wardrobe. 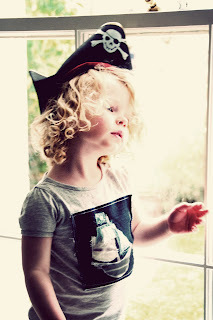 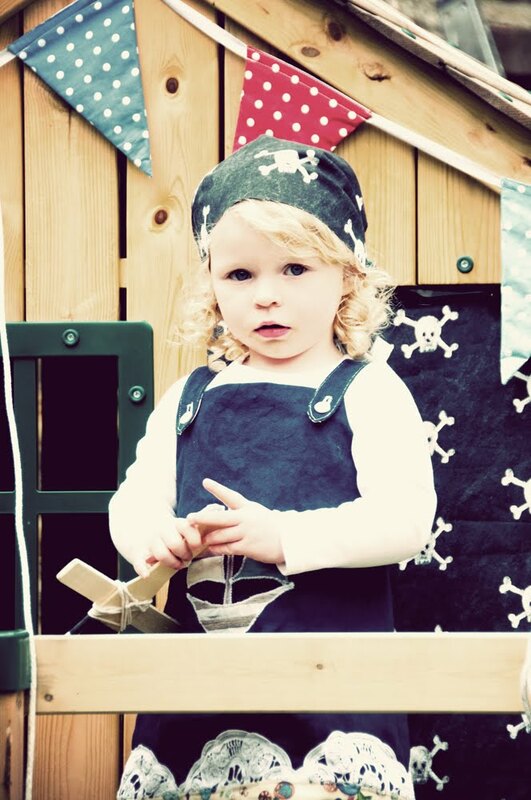 Beth is putting the finishing touches to her Little Girl Pirate Collection, gorgeous handmade dresses and tops each sporting a pirate theme. 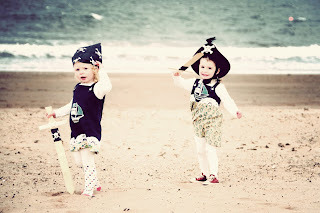 We had a lot of fun shooting these pictures down in Portobello with Cora and Imogen in good spirits despite a chilly wind and gathering grey clouds. 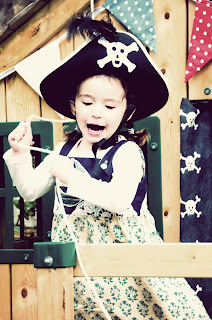 Beth will be taking her Little Girl Pirate Collection to the upcoming Spa in the City event to raise money for Maggie's Cancer Caring Centres. If you want to get your hands on a unique, handfinished piece from Beth's very first collection, get yourself down to Ghillie Dhu, 2 Rutland Place, Edinburgh on Wednesday 6 October, 6.15pm - 9.30pm. Tickets are £16.